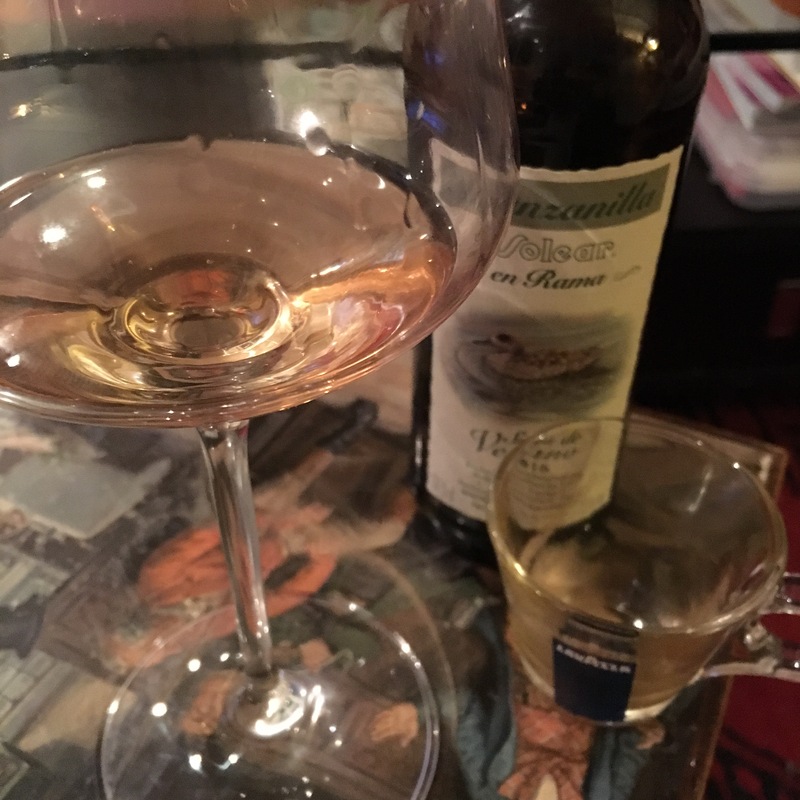 Just had an eye opening experience – finished dinner, had a coffee (a shot of expresso) and while the flavour was still in my mouth, poured myself one of the remaining glasses of Solear en rama. The sensation was all fruit – the wine has always been splendid but with a low, vegetable register, and after the coffee it sings sweeter. It was like an instagram filter for the tongue. It was great – so armed with a triple expresso and a couple of bottles I have repeated the experiment with success. Some super dry wines have shown up sweeter. Now this may be absolutely bog standard stuff to the experts but I find it very interesting – how flavours react with following flavours. Also I am interested about this one because coffee is a flavour you find so often in the great wines of Jerez in particular. Surely no coincidence.